BASIC CREPES RECIPE & HISTORY – all you need to know! 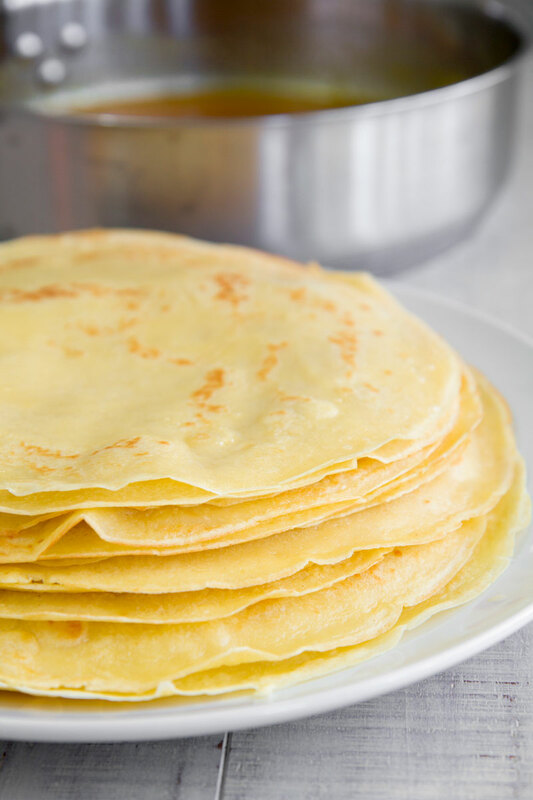 The Basic Crepes recipe is one of the greatest and famous symbols of the French cuisine. On the contrary of some people think, making traditional crepes is quick and easy. I love to fill my crepes either with sweet or salty ingredients; they are delicious in any case! Here the history and recipe of this tasty dish. 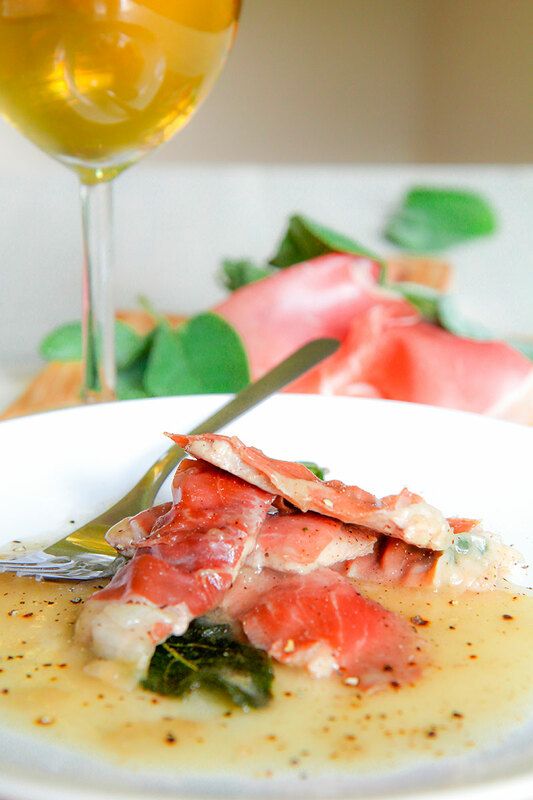 Veal scaloppini with prosciutto (Italian ham) and sage leaves, sauteed into butter are named “saltimbocca alla romana” in Rome. It’s a must to try! Thin veal steaks are flavored with sage and black pepper, then dressed up with Italian prosciutto, and finally sauteed into the butter. 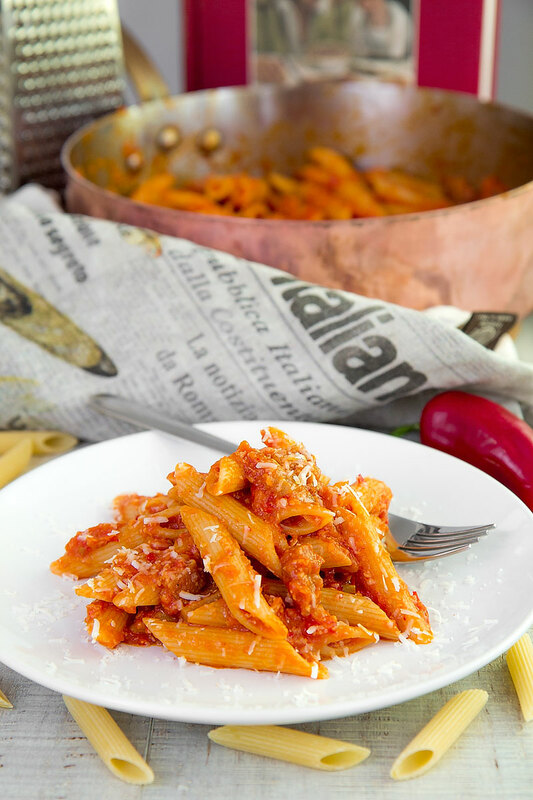 A thin layer of cornstarch combined with white wine creates a creamy sauce, very tasty!